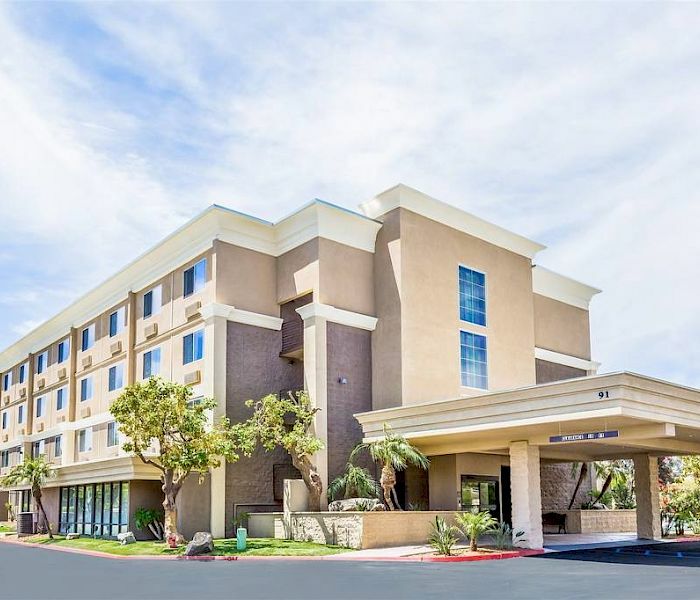 A trusted name in hospitality, the Comfort Inn Chula Vista San Diego South is ideally situated at the center of excitement near most of San Diego's most popular attractions. Take advantage of our discounted ticket rates to the World Famous San Diego Zoo, SeaWorld San Diego, and Legoland California, which are all just a short drive away. 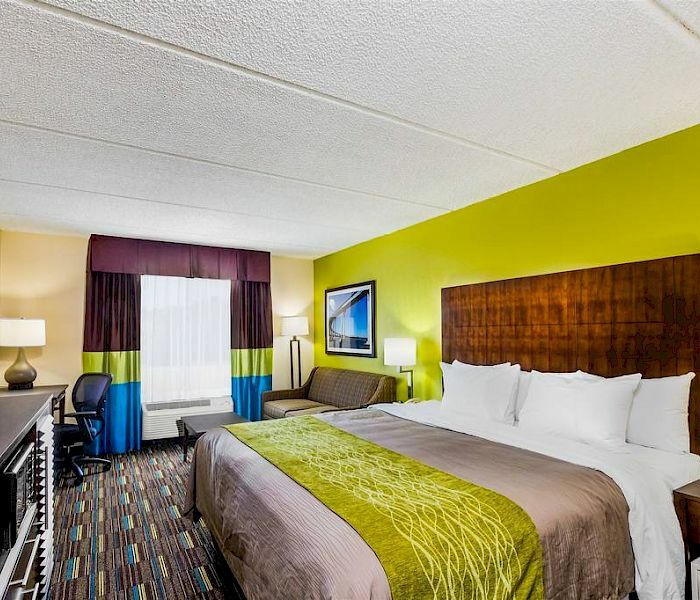 This Chula Vista hotel is conveniently located off the I-805 freeway which makes your stay easy and accessible. If you can’t be home, be at the Comfort Inn Chula Vista San Diego South. The perfect stay away from home. 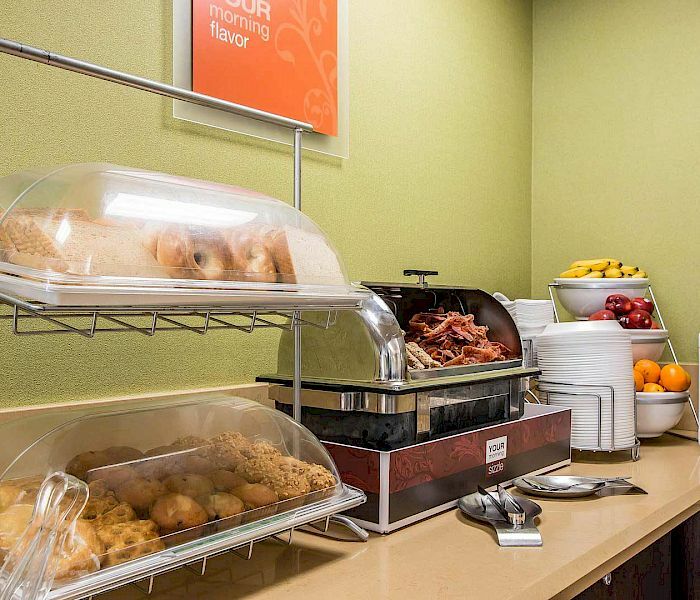 Amenities, such as guest laundry facilities, free wireless internet and free breakfast. When start your morning off right, you're preparing yourself for a great day. Treat yourself to waffles, cereal, scrambled eggs, yogurt, fruit, sausage links, toast, danishes, and bagels served every morning. If you're in town with a group and need to book 10 rooms or more contact us for discounted rates. We’ll help you reserve room blocks and find connecting rooms for you and your entire group. Our hotel offers free parking, free WiFi, free hot breakfast buffet, a pool & jacuzzi, plus everything that you'll need in your room to make your stay in Chula Vista as convenient as possible. Special groups and associations deserve special discount hotel rates. If you’re a member of AAA, AARP (or over 65 years old), or a government or military employee we offer special room rates just for you.